Benzoin Essential Oil - Amphora Aromatics Ltd – Supplier of pure essential oils and aromatherapy Products. In massage Benzoin is used well diluted to help soothe inflammation of the skin, relieve dermatitis and to help cracked skin heal. Its calming properties can also be useful in allaying inflammation caused by gout and rheumatoid arthritis. It can also help to boost the circulation, aid digestion and ease flatulence. It can be burned or vaporised although only 1-2 drops will be required. It's used to ease coughs, congestion in the chest and in the treatment of flu and colds. It's regarded as a warming, euphoric oil which has a positive effect on the whole body. In the colder months Benzoin will often require gentle warming to render it mobile. 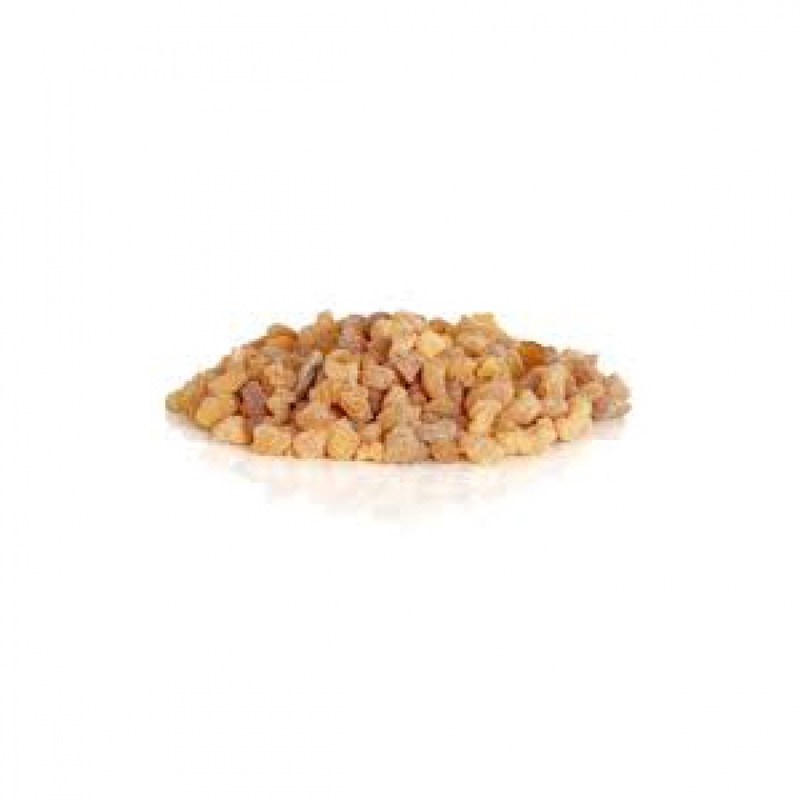 Benzoin will blend well with most oils and will add a lovely base note to your blend. In particular you may find it partners well with the spice oils such as Black Pepper, Ginger and Camphor. If you are looking to use it to help with a bronchial problem then it should be blended with oils like Eucalyptus, Ravensara or Pine.